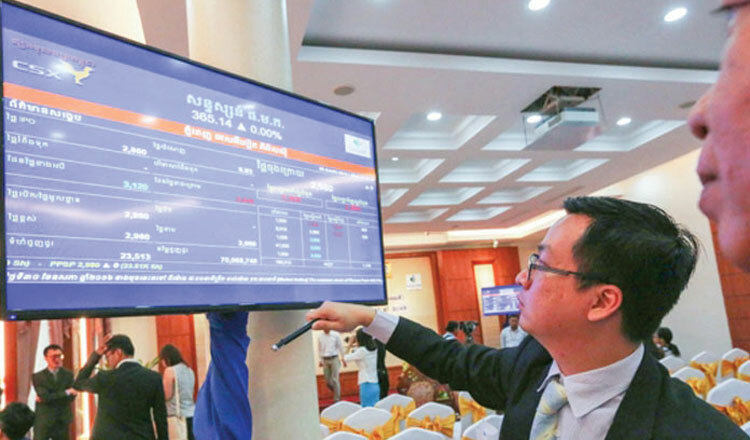 The Securities Exchange Commission of Cambodia (SECC), the bourse regulator, yesterday said LOLC will probably be granted permission to issue corporate bonds this month. On Feb 25, LOLC (Cambodia) Plc., a leading microfinance-deposit taking institution, announced its intention to raise 80 billion riel ($20 million) by issuing corporate bonds on the Cambodia Securities Exchange (CSX). Sou Socheat, SECC director general, told Khmer Times he is now studying the company’s listing eligibility. “I cannot tell you the exact date on which the Securities Exchange Commission of Cambodia will approve LOLC’s proposal. First, we will need to have a meeting, led by our deputy prime minister (Aun Pornmoniroth), during which a decision will be made,” he said. 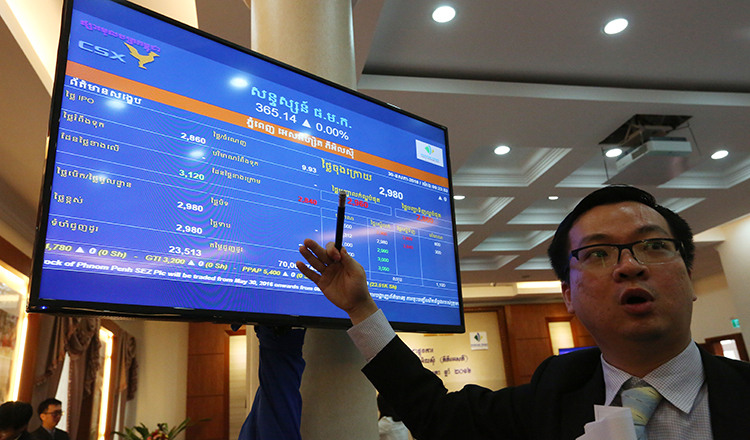 On February, LOLC obtained approval to issue corporate bonds from the National Bank of Cambodia. The bonds will have a tenor of 3 years. The final coupon rate of the bonds will be determined before the subscription period, LOLC said. Sok Voeun, CEO of LOLC, in February said LOLC’s upcoming bond issuance is unique. He said both fixed-coupon and FX-indexed bonds are fully in line with the government’s policy of promoting the use of the local currency as they are both denominated in riel. The payments of interests and principal will also be made in riel, he added. “Diversifying our sources of funding, particularly long-term funding, will ensure the bank’s future growth as well as improve its financial position,” he said. According to Mr Socheat, a number of other companies are also considering issuing bonds this year. “There are many other companies in other sectors that have expressed an interest in issuing bonds at CSX. It’s a good sign that so many are interesting in the local stock market. You will see more companies listing this year,” he said.